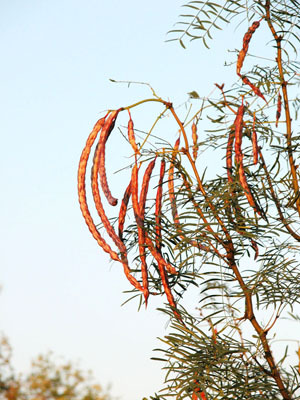 If you know carob, you'll love its protein-rich cousin, mesquite! It has a complex, molasses-like flavor with a hint of caramel and blends well into smoothies. It adds thickness, sweet flavor and a smooth texture to many recipes. 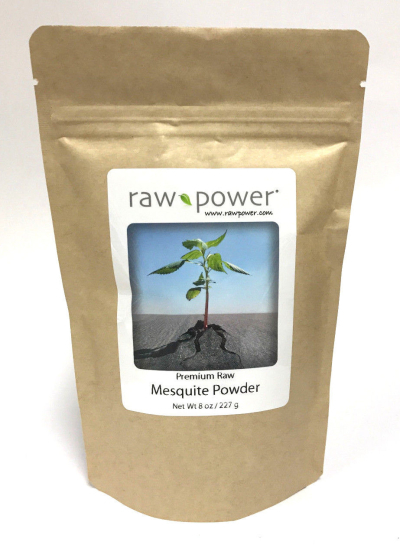 Used as a power food for centuries by the desert-dwellers of South America, mesquite contains calcium, magnesium, potassium, iron and zinc, and is also rich in the amino acid lysine. 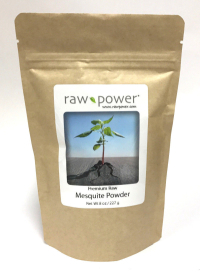 This is one of the only raw, organic mesquite powders currently available.